You tell us your symptoms and the location where you would like treatment. We have physicians within the Daytona / Palm Coast area. We analyze our directory of independent medical providers within the Daytona / Palm Coast to find one that can treat your specific symptoms in a location convenient for you. We’ll schedule you for a prioritized appointment. 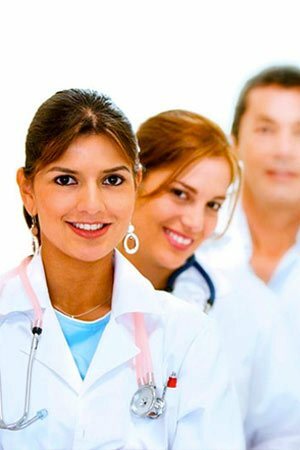 MedDesk is the best provider of medical scheduling services within the Daytona / Palm Coast area. We have a growing list of medical providers within the Daytona / Palm Coast area. If you are a licensed, qualified medical provider in the Daytona / Palm Coast area, with experience treating accident victims or other soft tissue injuries and would like to join our network, let us explain how we bring qualified patients to your practice.